*EFFECTIVE January 1st, 2019 ScanTech will no longer perform residential testing for homeowners and tenants – all services are COMMERCIAL ONLY. Instead I will redirect you to a page for resources to other companies and common questions – CLICK HERE. ScanTech now has the capability to test and get results within as little as 24 hours of initial deployment using a high quality digital tester. 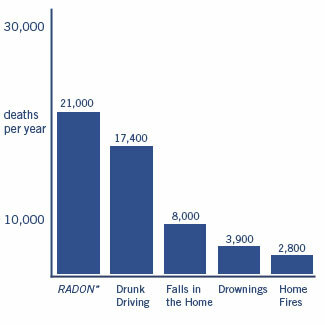 Our services are both faster and cheaper than competing methods or companies and we have been performing radon testing for homeowners in the DFW area for over 10 years. Testing is performed by an engineering graduate experienced in radioactivity measurements, indoor air quality testing including mold inspection, formaldehyde and radon gas testing. 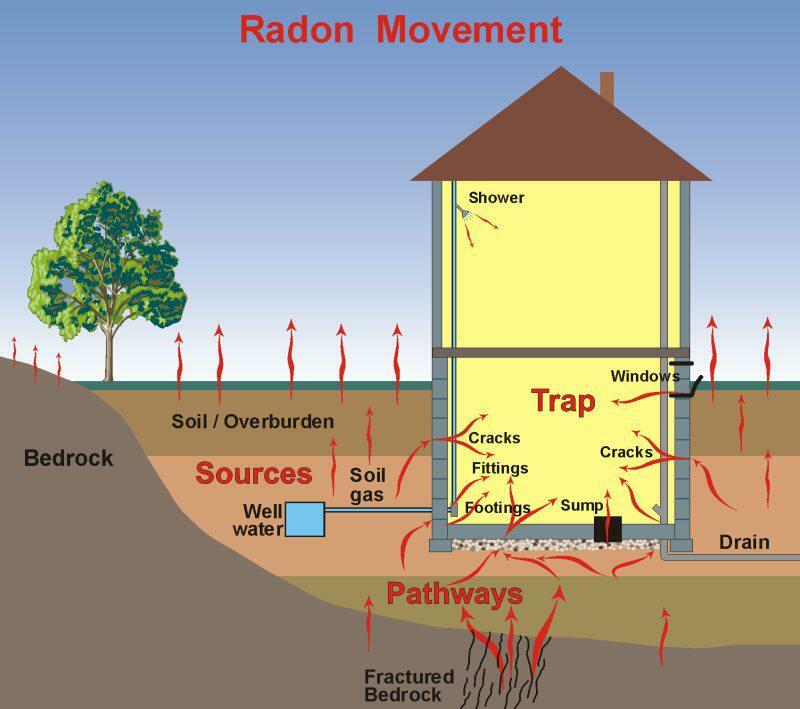 Cities for radon / air quality inspection services include: Dallas, Austin, Houston, San Antonio, Spring, The Woodlands, Round Rock, Plano, Highland Park, University Park, Park Cities, Arlington, Fort Worth, Grapevine, Frisco, Denton, McKinney, Allen, Lewisville, Irving, Mesquite, Bedford, Euless, Richardson, Coppell, Grand Prairie, Garland, Addison, Farmers Branch, Rockwall, Carrollton, Parker, Rowlett, Lucas, Fairview, Park Cities, Keller, Roanoke, The Colony, Highland Village, Lake Dallas, Corinth, Prosper, Duncanville, Lancaster, Rowlett, Royse City, Trophy Club, Southlake and Hurst. Counties served include Dallas, Collin, Denton, Tarrant and Rockwall County. This entry was posted in Formaldehyde Testing, Indoor Air Quality (IAQ) Testing, Medical Illness Environmental Home Testing, Mold Inspection Testing and Consulting, Radiation & Radioactive Materials Testing, Radon Testing Services and tagged AARST, certified radon testing, consultant, dallas, Formaldehyde, Fort Worth, indoor air quality testing, indoor air quality testing Dallas, indoor air quality testing Fort Worth, inspection, inspector, mitigation, mold asssessment consultant, mold testing, NRPP, particulate matter, Radioactivity, radon gas, radon testing, safe levels, survey, TVOC, VOC on January 11, 2014 by admin. 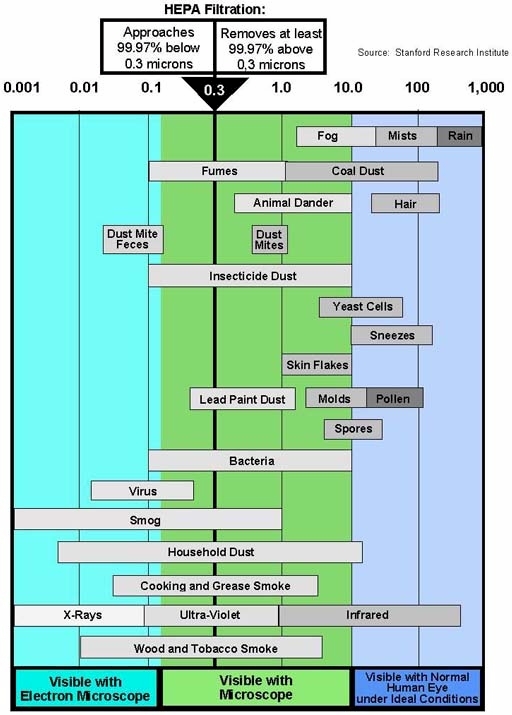 ScanTech Technical Consulting performs indoor air quality tests including particulate matter in the air (residential and commercial) in the 0.5 – 2.5 micron and 2.5 micron + range (PM 2.5 and PM10) in order to evaluate how clean your air is with respect to dust and other fine particles. We also offer formaldehyde and VOC levels testing due to chemicals used in the manufacture of pressed wood flooring, lumber, laminates, glues and other adhesives in your home and factory/office. We can also test for VOCs, (Volatile Organic Compounds) CO2 (Carbon Dioxide) levels and O2 oxygen levels in your home to check ventilation quality. Datalogging over time available to show trends and measure the effects of HEPA filtration and electrostatic air ionization units. Our background in organic and environmental chemistry, epidemiology, advanced microbiology, medical geology and human physiology makes us uniquely qualified to answer your concerns regarding the invisible environment you breathe every day. To convert concentrations in air (at 25°C) from ppm to mg/m3: mg/m3 = (ppm) × (molecular weight of the compound)/(24.45) For formaldehyde which is CH20: 1 ppm = 1.23 mg/m3. AIHA ERPG–American Industrial Hygiene Association’s emergency response planning guidelines. 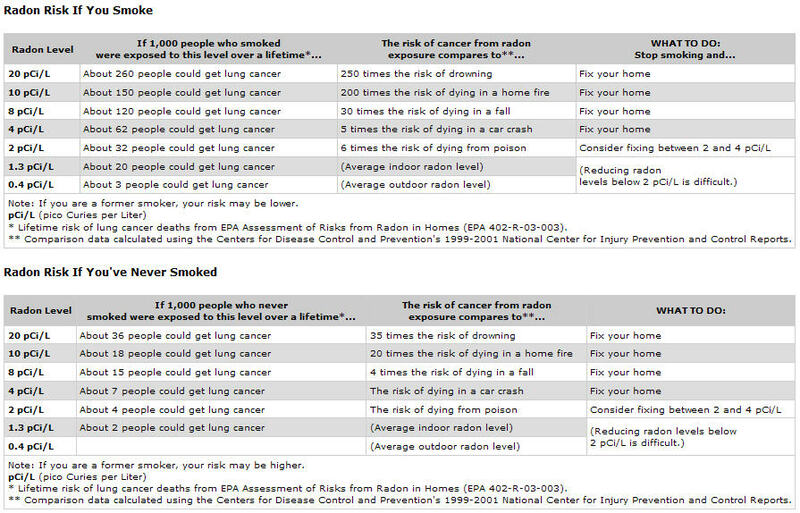 ERPG 1 is the maximum airborne concentration below which it is believed nearly all individuals could be exposed up to one hour without experiencing other than mild transient adverse health effects or perceiving a clearly defined objectionable odor; ERPG 2 is the maximum airborne concentration below which it is believed nearly all individuals could be exposed up to one hour without experiencing or developing irreversible or other serious health effects that could impair their abilities to take protective action. ACGIH STEL–American Conference of Governmental and Industrial Hygienists’ short-term exposure limit expressed as a time-weighted average exposure; the concentration of a substance which should not be exceeded at any time during a workday. LC50 (Lethal Concentration50)–A calculated concentration of a chemical in air to which exposure for a specific length of time is expected to cause death in 50% of a defined experimental animal population. NIOSH IDLH–National Institute of Occupational Safety and Health’s immediately dangerous to life or health limit; NIOSH recommended exposure limit to ensure that a worker can escape from an exposure condition that is likely to cause death or immediate or delayed permanent adverse health effects or prevent escape from the environment. 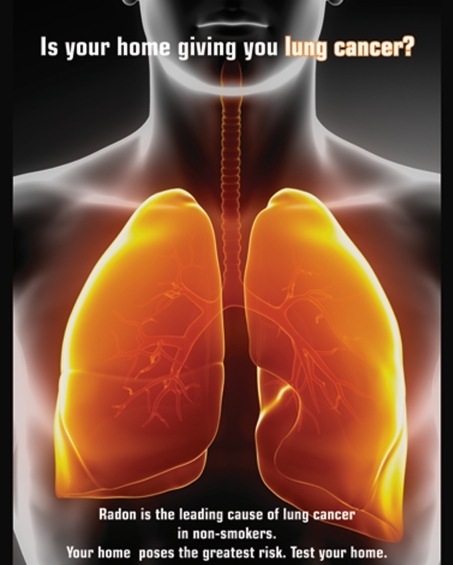 NIOSH REL–NIOSH’s recommended exposure limit; NIOSH recommended exposure limit for an 8- or 10-h time-weighted average exposure and/or ceiling. OSHA PEL–Occupational Safety and Health Administration’s permissible exposure limit expressed as a time-weighted average; the concentration of a substance to which most workers can be exposed without adverse effect averaged over a normal 8-h workday or a 40-h workweek. This entry was posted in Formaldehyde Testing, Indoor Air Quality (IAQ) Testing, Medical Illness Environmental Home Testing and tagged dallas, dust, Formaldehyde, Fort Worth, IAQ, Indoor air quality, indoor air quality testing, particulate matter, residential homes, surveys, testing, TVOC, VOC on October 23, 2014 by admin. You generally cannot place a True HEPA filter in your air furnace because of the flow restriction would place too heavy a load on the blower unit. But you can get a higher efficiency MERV filter that can give some of the benefits of better filtration and indoor air quality without unnecessarily straining the HVAC unit or restricting the air flow. But to get a good balance between clean air and not damaging your HVAC unit, consult with an air conditioning professional and / or consult with the manufacturer regarding the recommended MERV filter range that can be used in your particular model. 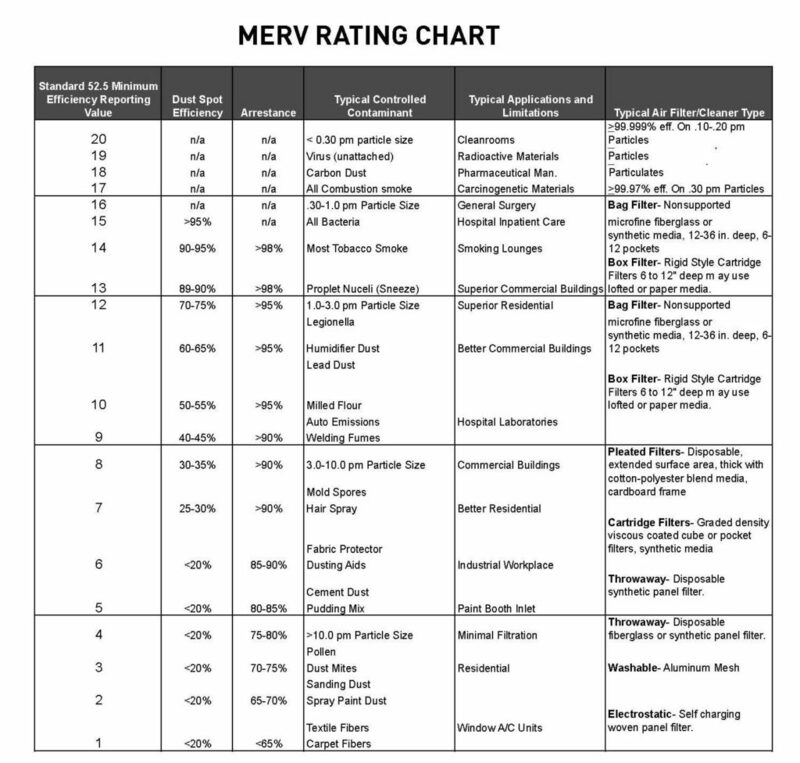 Also, the higher your MERV rating, the more often you may have to check and/or change it as it will tend to clog faster. MERV ratings are numbers that generally measure the quality of an air filter, but can be hard to understand without some context and this chart is a handy reference. 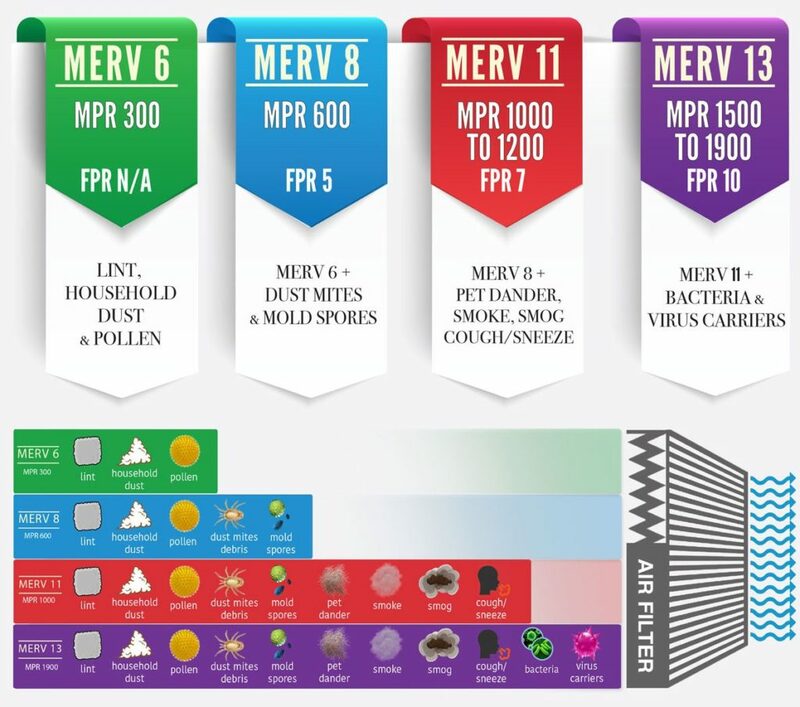 The MERV rating is a filter standard established by ASHRAE (American Society of Heating, Refrigerating and Air-Conditioning Engineers) but when you shop for a filter online, you may also find references to MPR and FPR. FPR (Filter Performance Rating) works a little like MERV numbers (but on a 4 – 10 color coded scale) developed by Home Depot for filters they sell including Honeywell. 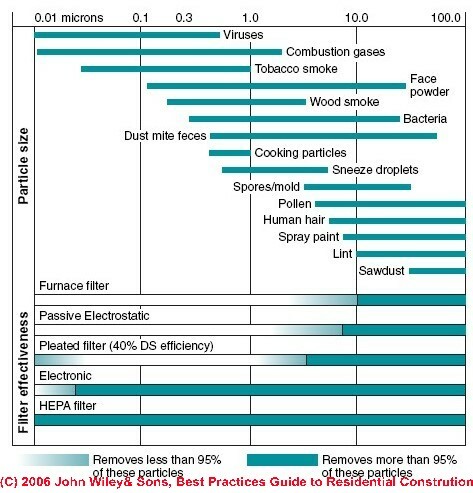 To get a relatively close comparison, the following chart may be useful when shopping for a more suitable HVAC filter. While this chart is useful, it is not guaranteed to completely stop all of the biological and inorganic contaminants that are listed. Your mileage may vary. This entry was posted in Indoor Air Quality (IAQ) Testing, Medical Illness Environmental Home Testing and tagged Air Filter, Efficiency, FPR, HVAC, Indoor air quality, MERV, MPR, particle size on November 29, 2015 by admin. When I test for PM2.5 and PM10 which are Fine Particle and Coarse Particle designations used by the EPA, I am often asked what is the nature of this particulate matter. These may also be referred to as TSP (Total Suspended Particulate) or RSP (Respirable Suspended Particulate) matter. 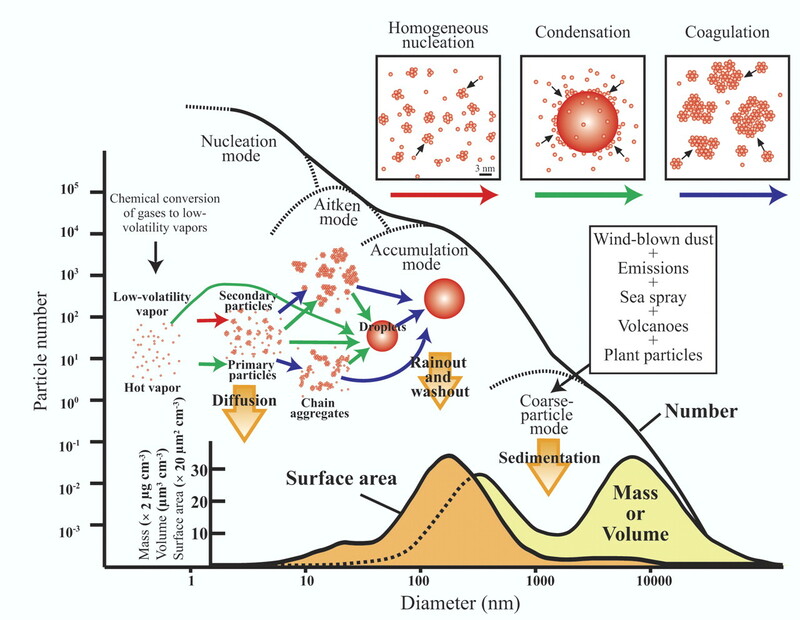 While it is very difficult to tell exactly what it is without microscopic analysis and will vary depending on the environment, an educated guess can be made based on what sources are nearby and the potential contribution of those sources based on typical size regimes. Possible sources are pollen, toxic mold spores, smoke, bacteria, pet dander, construction dust, etc. 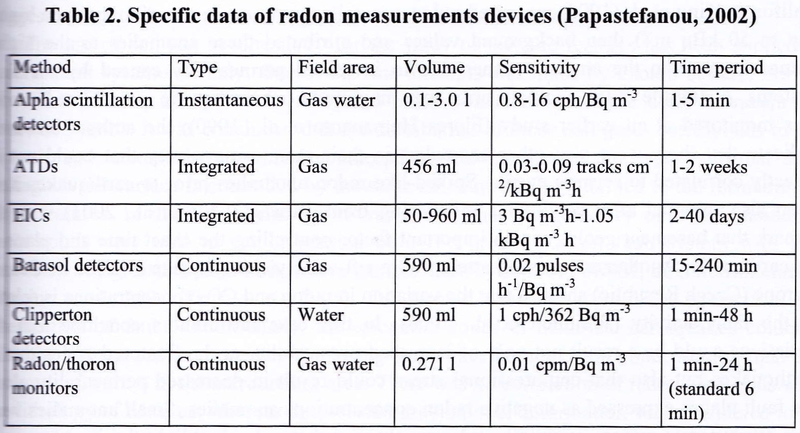 There are some useful reference charts that not only talk about the ranges of certain pollutants, but also give an indication of different filtration mediums which are relatively effective in removing these contaminants. *NOTE – HEPA (High Efficiency Particulate Air) filters are typically rated at 99.97% efficiency for particles of 0.3 um or larger. 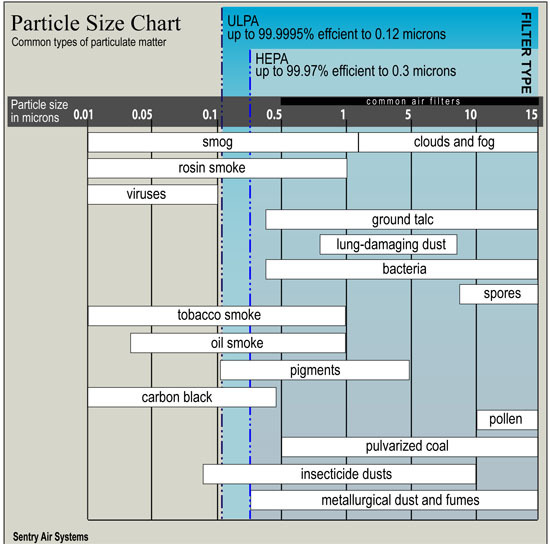 At this time, I am not sure that a HEPA filter will remove more than 95% of particles which are 0.01 microns in size as this chart seems to imply. Also, beware of filters and vacuum cleaners which claim to be “HEPA-like”, “HEPA-type” or “99% HEPA” as these are not true HEPA filters and are often inferior in quality with regard to air filtration efficiency. BTW – the term DS efficiency mentioned in the Pleated Filter (40% DS ) refers to Atmospheric Dust Spot Efficiency which measures how well a filter removes staining dust from the air. This is a fairly technical diagram for general reference use. This entry was posted in Indoor Air Quality (IAQ) Testing, Medical Illness Environmental Home Testing and tagged HEPA, IAQ, indoor air quality testing, particulate matter, Toxic Metals on December 26, 2014 by admin. 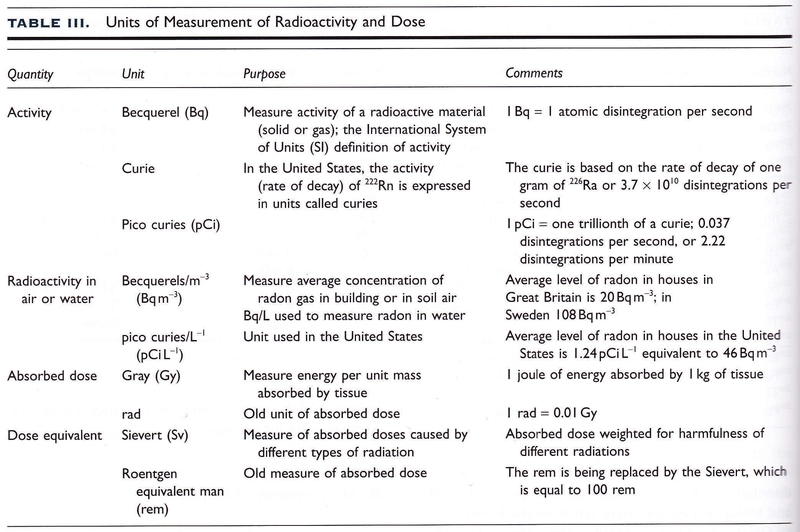 For aqueous media such as drinking water, here are some reference charts which compare ranges of relevant pollutants, and suggest different filtration mediums which are relatively effective in removing these contaminants. This entry was posted in Indoor Air Quality (IAQ) Testing, Water Quality Testing and tagged contaminants, filters, Water filtration on September 27, 2015 by admin.